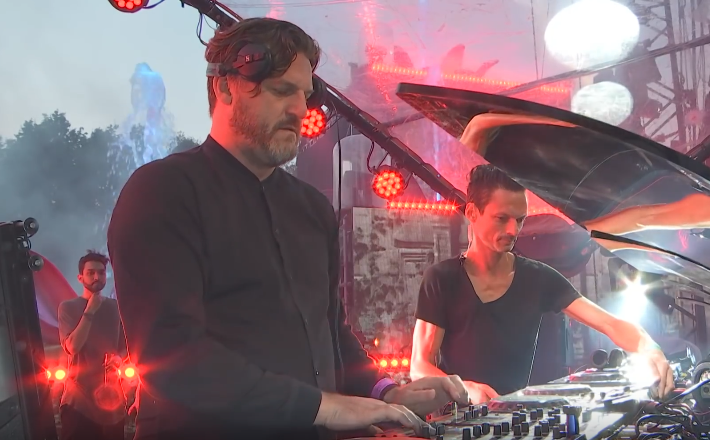 Watch Solomun's captivating set at Tomorrowland Belgium 2018 (tracklist) - Track? !D. Maestro Solomun deliver at two hours captivating set at Tomorrowland Belgium 2018. Check out the tracklist and watch the set below.